Every Friday, Horse Nation teams up with Ovation Riding to spotlight an individual or organization doing good work in the horse world. Today, we recognize Saratoga WarHorse. Saratoga WarHorse helps veterans struggling to transition back into civilian life after military service, utilizing ex-racehorses who are symbolically making the same transition after their track careers are over. Saratoga WarHorse is quick to point out that what they do is not therapy, rehab or recreation, but a unique three-day experience culminating in connection between horses and veterans with profound lasting effects on both. The mission: Saratoga WarHorse’s mission is to assist veterans who are suffering from invisible, psychological wounds by providing a confidential, action-based, equine-assisted experience that initiates immediate and empowering changes. Who: Veterans and service members from all branches of the military are welcome to enroll, regardless of whether or not they were deployed in their service. The program is intended for individuals seeking assistance dealing with trauma, which may present through trouble sleeping, nightmares, depression or withdrawal, substance abuse, post-traumatic stress or a struggle to adjust to civilian life. 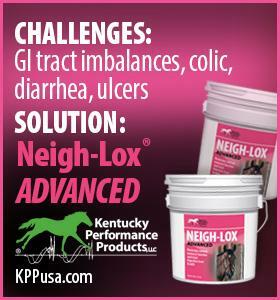 No medical diagnosis is required. What: In a three-day program, veterans participate in both classroom and hands-on training sessions with an Equine Connection Coach. Veterans work one-on-one in the roundpen to build the Connection Process, seeking to build trust through non-verbal communication. 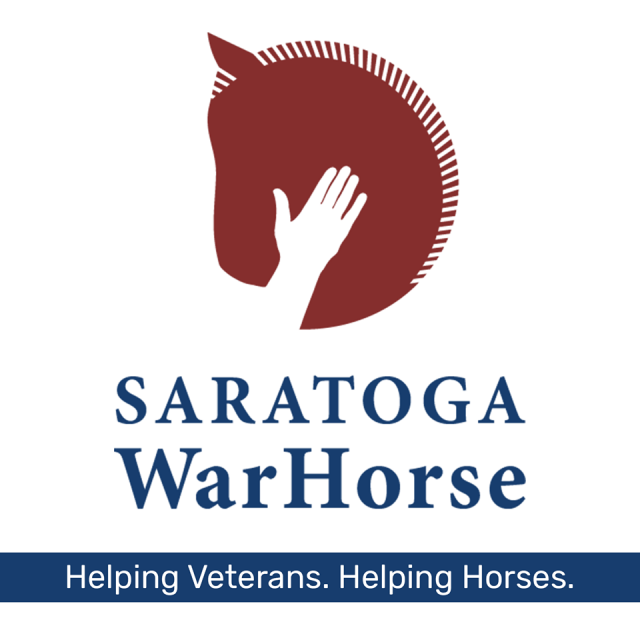 Personalized programs are built for each individual participating in the process; veterans’ testimonials describe the process as “life changing.” Saratoga WarHorse helps two populations: veterans and off-track Thoroughbreds in need of a second career. How it works: Three-day sessions, including travel, lodging, meals and sessions, are provided at no cost to the participant. 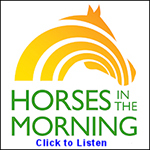 To support: Saratoga WarHorse thrives entirely on donations. Click here to learn more and make a donation. To learn more: Visit the organization’s website, plus Facebook page.